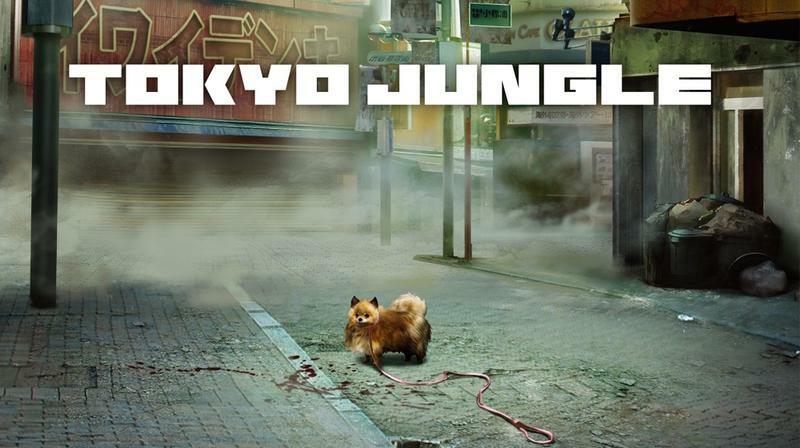 Sony Producer Masaaki Yamagiwa has hinted that the company held its first meeting in a long time regarding the offbeat PlayStation 3 hit, Tokyo Jungle. 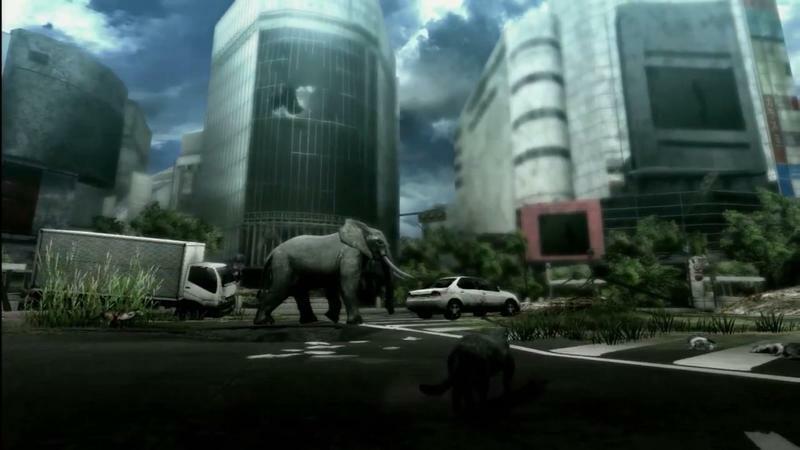 In his tweets, he mentions meeting with the original’s Director, Yohei Kataoka, leaving many fans wondering if the dream of a sequel will be coming true. 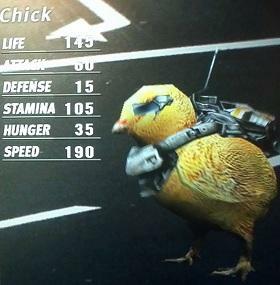 “Something” can of course mean anything. 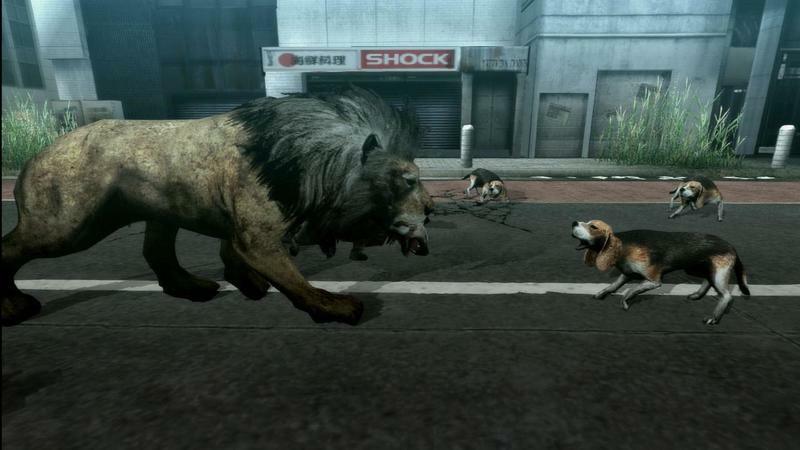 Tokyo Jungle is a fun little game, one in which you can create generations of animals and control them to survive the horrific post-apocalyptic Tokyo streets, but I’m not so sure it was a big enough of a hit to generate a sequel. If Sony is working with the franchise again, my guess is that a PlayStation 4 or PC port is in mind. 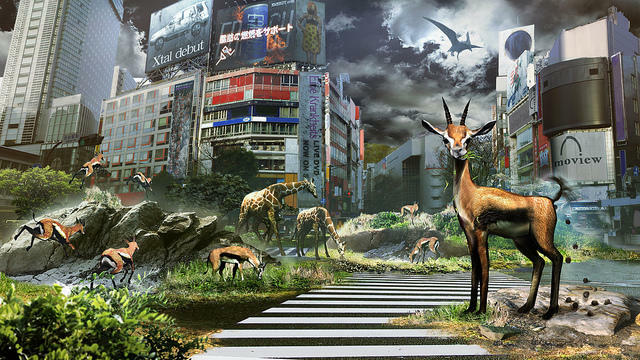 Unless you take a sequel into a larger open-world, a standard practice these days, Tokyo Jungle ran with the idea about as far as it could go. 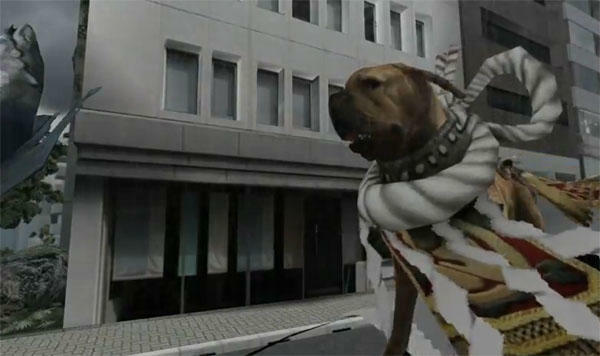 On the flip side, an open-world RPG would ruin the spirit of the original’s arcade play style. Both parties could also be considering an entirely new franchise all together. We’ll wait and see if anything comes from these meetings.